Holy beard balms Batman, well it sounded good in my head, anyway on with the review. 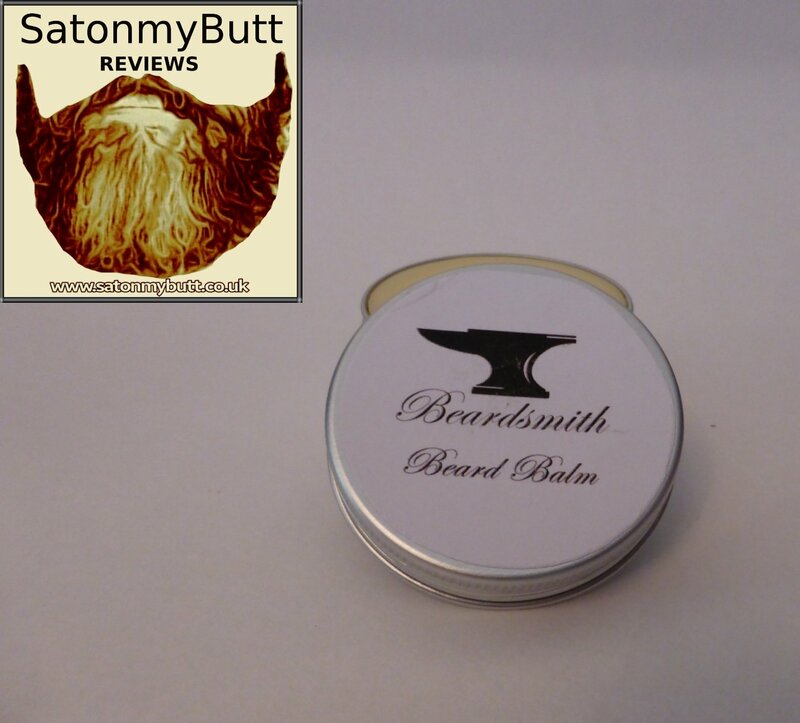 Beardsmith Beard Balm is a firm balm, you can knock on the balm. I used the back of my metal comb to shave off some of the balm and it takes a little bit of extra working in your hands to get it soft enough to apply but its worth it, really worth it! I also used used the balm on my moustache, I normally use a wax but this balm was good enough for me. I very rarely include a selfie in my reviews but Beardsmith Beard Balm has left my beard the neatest I can get it. Shame I hadn’t tidied my cheeks up before I took it. The balm is a blend of Coconut Oil, Shea Butter and Bee’s Wax and is ideal if you need your beard kept in hold for work or a special occasion. The balm kept my beard in hold all day and that is rare especially if like me you fiddle with your face fur all the time. The benefits of an unscented beard balm is that you can use it as a stand alone product or pair it with your favourite oil for extra hold. ← Virgin Mobile Customer Service Balls up!